IGO Project Geologist Kelsey Crook was one of the 42 volunteers making a difference. “What an eye opener! The amount and types of food that get disposed of each day is staggering!” said Kelsey. “Six trucks work six days a week collecting and delivering food to organisations that need this produce. 100 tonnes of food a month and businesses on waiting lists! What a fantastic initiative! I really appreciated the opportunity to volunteer and lend a hand,” Kelsey concluded. IGO also crafted 51 food hampers from donated food given by employees, which was received by the vendors at The Big Issue, a not-for-profit that supports those experiencing homelessness or are disadvantaged. A further 22 IGO employees participated in OzHarvest's ‘Cooking for a Cause’ event that took place at the Rendezvous Hotel in Scarborough WA. Together they cooked up an incredible 150 meals for those in need. The meals, which had a Spanish theme, were donated to The Emmaus Community, a homeless service provider for those with mental illness, providing those residents with a delicious and hearty meal. OzHarvest WA State Manager Jennifer Keen was delighted to have the support of IGO. “It was a pleasure to work with the IGO team and together we have truly made a difference to the health and well being of the local community by helping to feed those in need. 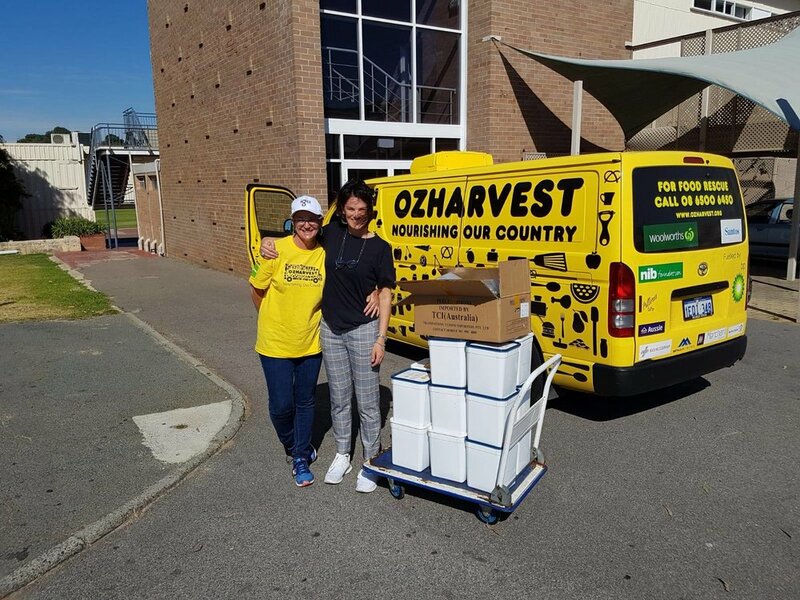 “Every $1 donated to OzHarvest helps us to deliver the equivalent of two meals to disadvantaged children, youth and adults,” said Jennifer. 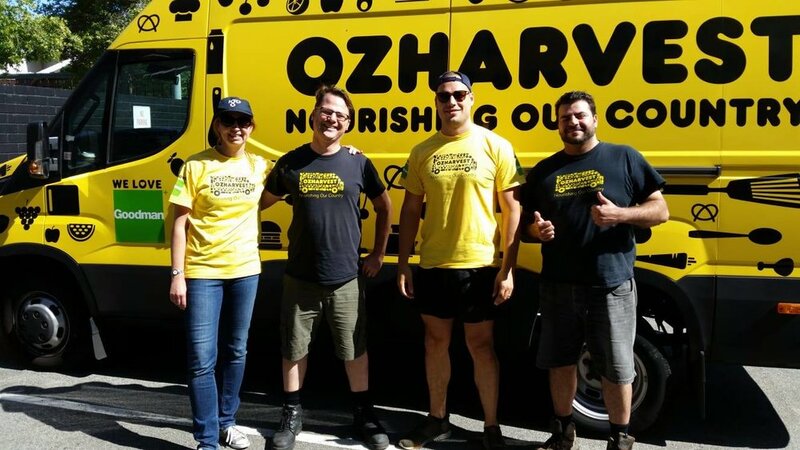 OzHarvest is a not-for-profit organisation and Australia’s leading food rescue organisation, collecting quality excess food from commercial outlets and delivering it directly to more than 1300 charities supporting people in need across the country. It began with a concept to rescue good food that would otherwise go to waste and deliver it to those who feed vulnerable men, women and children in need. Since the WA leg of the business began in late 2014, OzHarvest WA has redistributed an incredible 2.5 million kilograms of food. READ MORE MEMBER AND COMMUNITY NEWS.